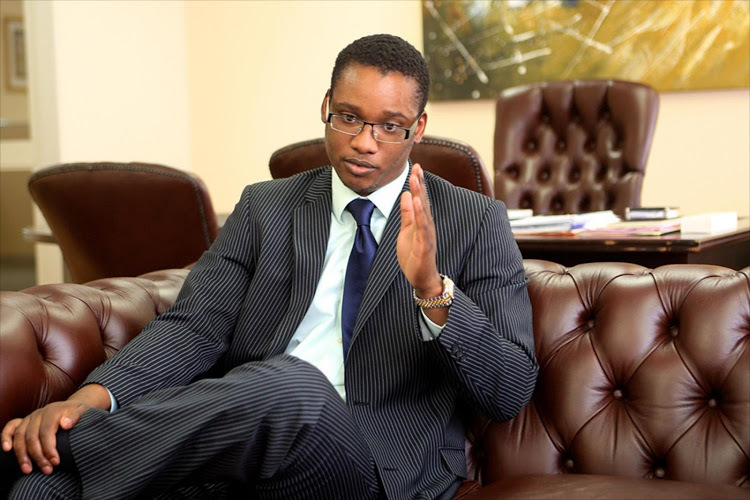 Prosecutors initially gave Duduzane Zuma two months to say why he should not be prosecuted, but said he had failed to do so by the deadline at the end of March. They said in April they would charge Duduzane with culpable homicide. Phindi Mjonondwane, a spokeswoman for the NPA, told Reuters on Tuesday that Duduzane had been summoned to appear at the Randburg Magistrate’s Court in Johannesburg on July 12 and that prosecutors expected him to attend.